There will be no breakaway European Super League, UEFA president Aleksander Ceferin and Andrea Agnelli, the chairman of the influential European Club Association has told the BBC. Instead, their joint plans for the future of European football from 2024 onwards will see a revised football schedule which will possibly involve less domestic football and more European competition. German news magazine Der Spiegel claimed to have documents which showed Europe’s biggest clubs planning for a Super League from 2021. “The Super League will not happen. It is in a way a fiction now or a dream,” Ceferin told the BBC. 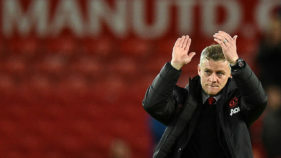 Agnelli, whose body represents over 200 leading teams, said the clubs and UEFA are “united” in their views on how the game should progress over the coming years. “I can confirm we have never seen, never discussed, never been involved in the creation of this document (about a Super League),” said Agnelli, who is also chairman of Juventus one of the clubs reportedly due to be a founding member of the Super League. Ceferin — who is due to be re-elected to his post unopposed next February — and Agnelli says discussions are taking place about how to change the format of European club football’s premier competition, the Champions League. This is being done in order to obtain a more financially attractive broadcasting deal. “We have some ideas,” said Ceferin. “All I can say is that any Super League is out of the question. “Participation stays. 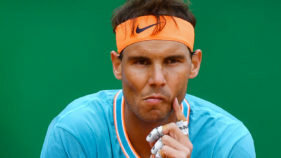 And everybody will have an opportunity to compete in every European competition,” added the 51-year-old Slovenian lawyer. 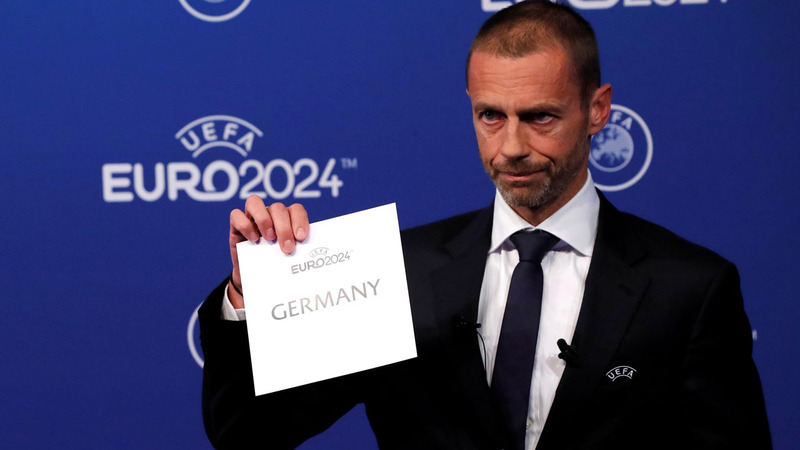 Ceferin said a planned third European competition with 32 teams will be appreciated by European clubs. It is not the first time there have been three European club competitions as prior to it being reduced to the Champions League and Europa League — formerly the UEFA Cup — there was the Cup Winners Cup. The new competition is due to be voted in at a UEFA meeting in Dublin in early December. “It will be our duty to safeguard the great heritages of European football but on the other side I think we are very well aware that we have to safeguard markets, we have to think about upcoming markets,” said Ceferin.